Kathy has been a proud owner of her motorhome – Big Girl – for 15 years along with the NZMCA. She'll share her exhaustive knowledge of life on the road to guide you in your first purchase. With well over 30 years in the automotive industry Tom has satisfied his share of customers. He really enjoys meeting up with new clients and helping them choose suitable Motorhomes, then listening to their stories of new friendships and fabulous holidays. 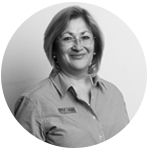 Annette has extensive knowledge in helping customers find the best possible fit when choosing from our extensive range of motorhomes. She is passionate about offering seamless, good service and making the whole process from the selecting a new RV to finally picking it up, feel easy and stress-free. Ian hails from South Africa and knows a good deal when he sees it. He brings, not only years of experience but also an infectious enthusiasm which his customers enjoy. He is our mechanical expert thanks to his time owning a garage. 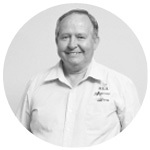 Talk to David first about all your RV enquires. 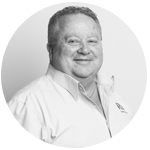 With a number of years' experience in the building industry, he has an eye for detail, listens to his clients so that he can find the perfect fit for RV adventure. 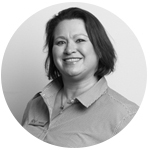 Melinda started with KEA in 2008 and came through to thl with the merger as a Customer Service Team Leader. She left in 2015 but was welcomed back with many smiles when she rejoined the thl family in 2018. Karon is passionate about her customers having the best possible outcome. 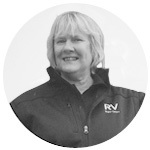 With first-hand experience of many of our vehicles, she prides herself in making your dream RV a reality. Sarah joined thl as a Local Host early in March 2017 where she enjoyed working and learning about Motorhomes. Her move to work as a Sales Consultant in November 2018 makes her a great addition to our fantastic team in Christchurch. After 11 plus years of looking after the KEA Rental Operation, it was time for a change. 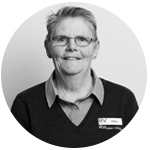 Passionate about motorhomes and Customer Service, the role of Customer Relationship Manager suits her down to the ground. 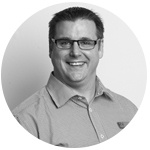 Having worked in Retail for 20+ years, Jay is passionate about bringing the best range, prices and advice to customers. 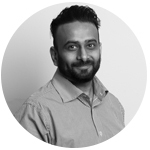 He works with suppliers and our team striving to ensure you never need to shop anywhere else. Donovan is responsible for making sure that we have the right products in stock at the best prices. 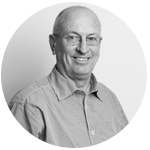 He is an experienced retailer having previously managed our Christchurch retail store, and his focus on our customer's needs means he tirelessly sources the best new products for our customers. 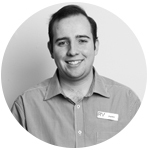 Daniel has been in the RV industry for over 6 years and joined the RVSC team early last year bringing with him a wealth of parts and accessory knowledge. 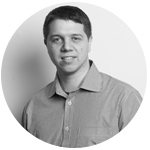 Daniel is the go to man when it comes to tracking down the part you need. Handling, packing and shipping - Jayden is in charge of all things related to online orders. He will also answer your call if you wish to order products over the phone. Are you still waiting for your products after the due delivery date? Jayden will help you track down your parcel. Alan has worked in Retail for 18+ years, and enjoys improving the store's presentation, and bringing exciting new products to the store. If we don't have what you need, Alan will surely find it for you! John joined Kea in 2001 and worked his way through various departments before becoming Service Centre Team Leader. He's passionate and is always looking for ways to improve our quality and service. 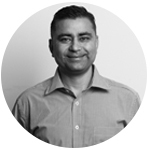 Surinder's role includes administrating all things parts and service oriented – from ordering parts, to booking in vehicles for service and looking after our clients throughout New Zealand. believes in always giving clients more than they expect to get. 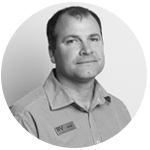 Nick joined the RV Super Centre team in early 2017 and feels honoured to be part of the hardworking THL family. 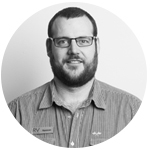 With a background in Automotive Servicing, Nick strives to be that key link between clients and the workshop team while their "babies" are being worked on.